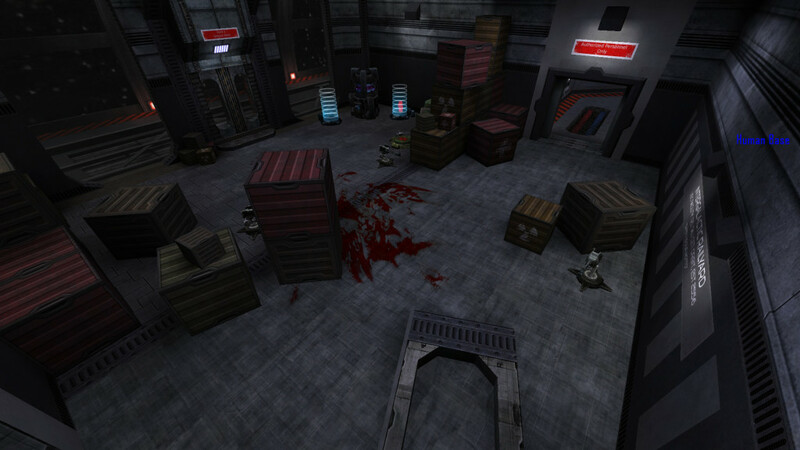 Many Unvanquished maps are maps that exist on Tremulous too, either because the Tremulous mapper became an Unvanquished mapper and ported his map, or because the map was backported to Tremulous. 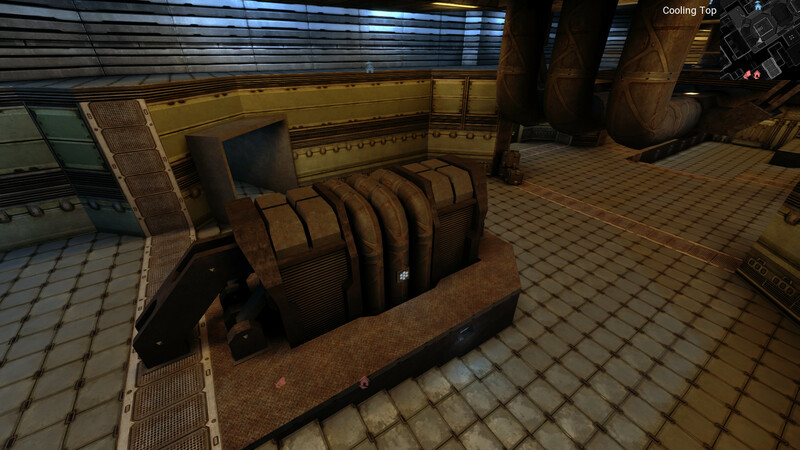 This post is a comparison of how these common maps look on Tremulous and Unvanquished. 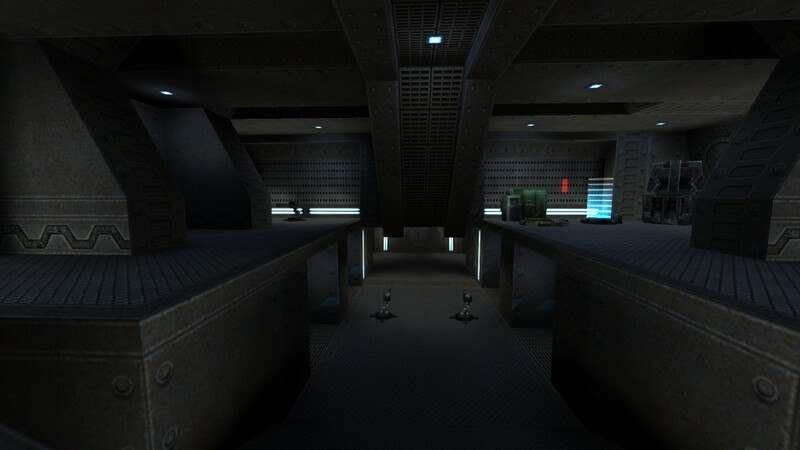 To take these screenshots, Tremulous map were rendered by Tremulous GPP, and Unvanquished maps with Unvanquished 0.41. 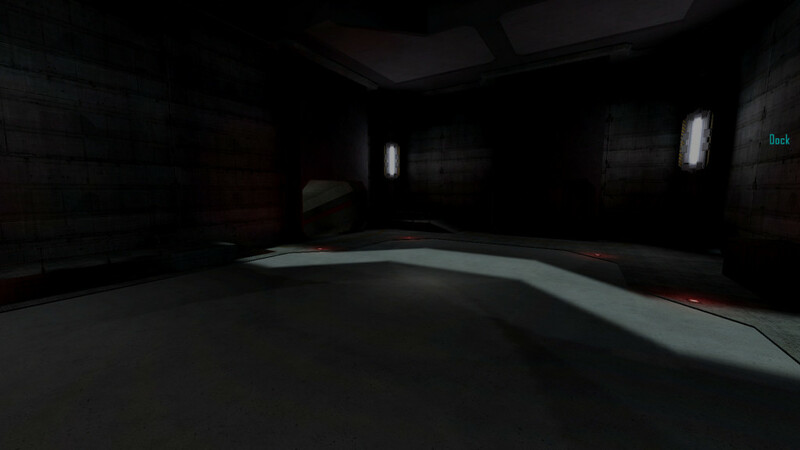 To compare them I put the Tremulous map first (left) then the Unvanquished map (right). 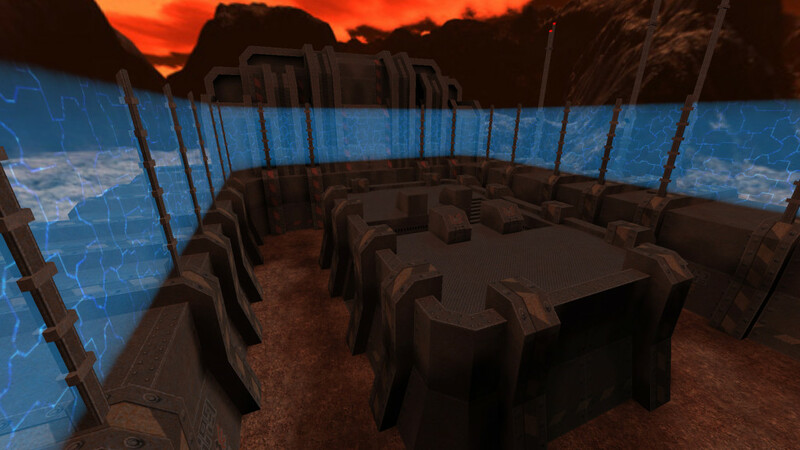 Perseus was started as a Tremulous map, then Pevel ported it to Unvanquished and improved it a lot. 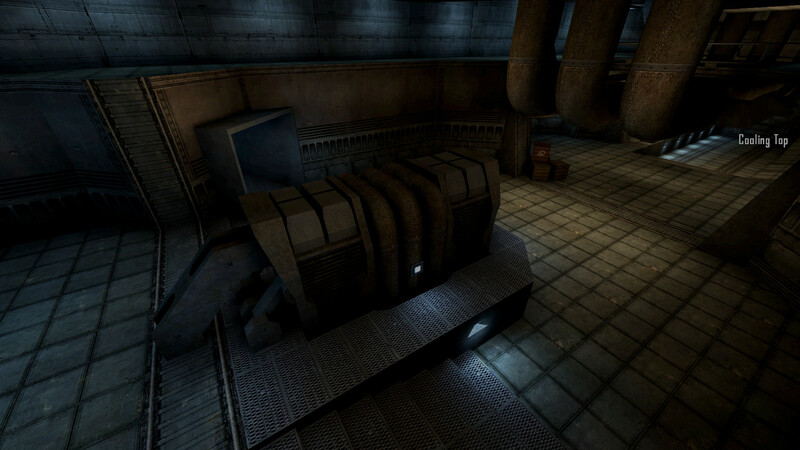 Created for Unvanquished, some earlier versions of Yocto were backported to Tremulous. 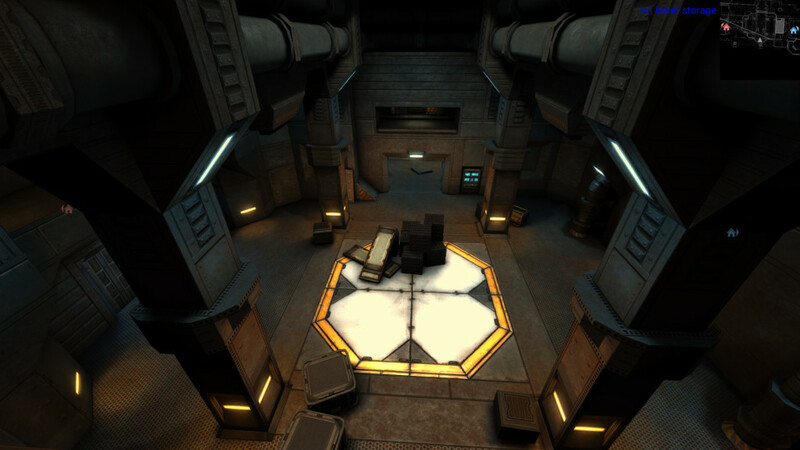 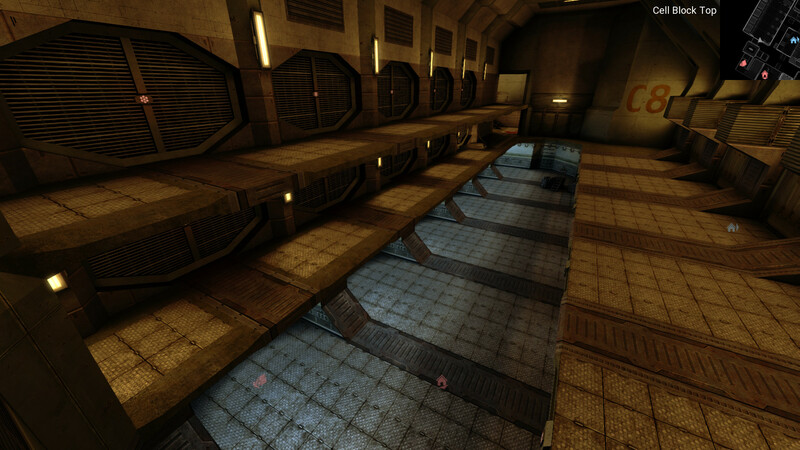 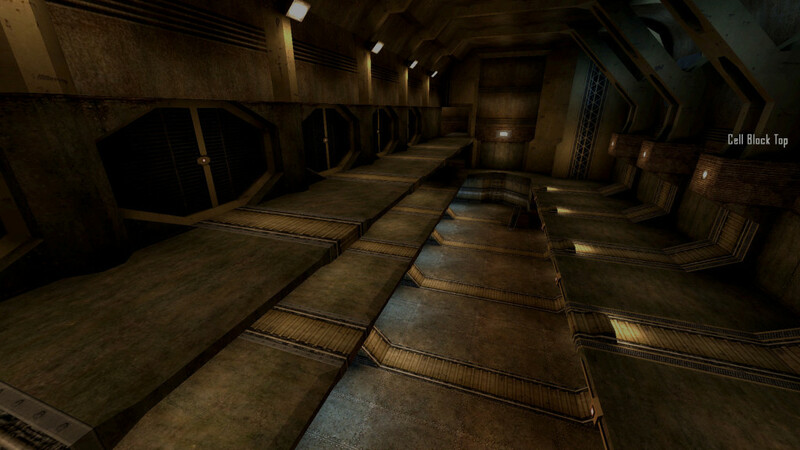 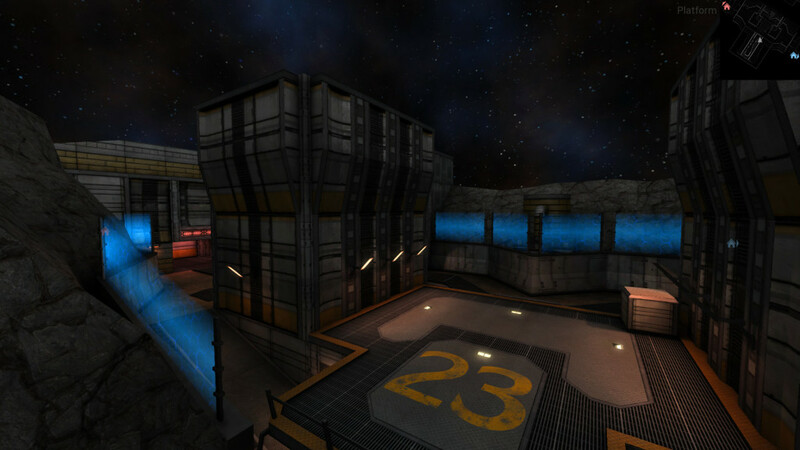 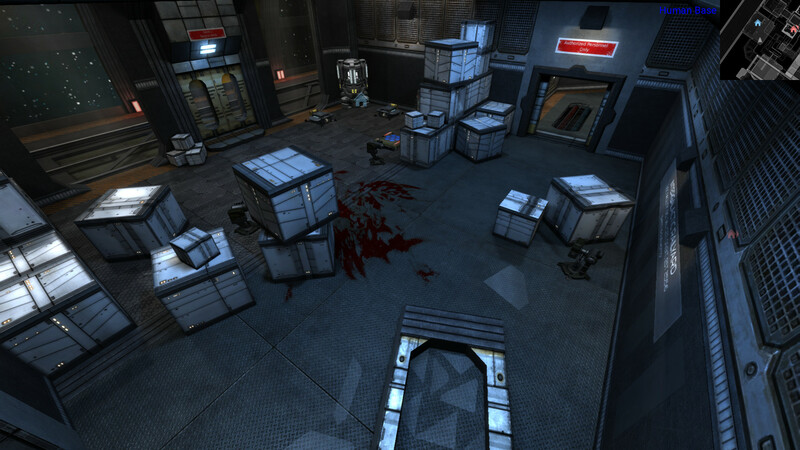 Spacetracks was a glorious Tremulous map that has been ported to Unvanquished and converted to the new texture set. 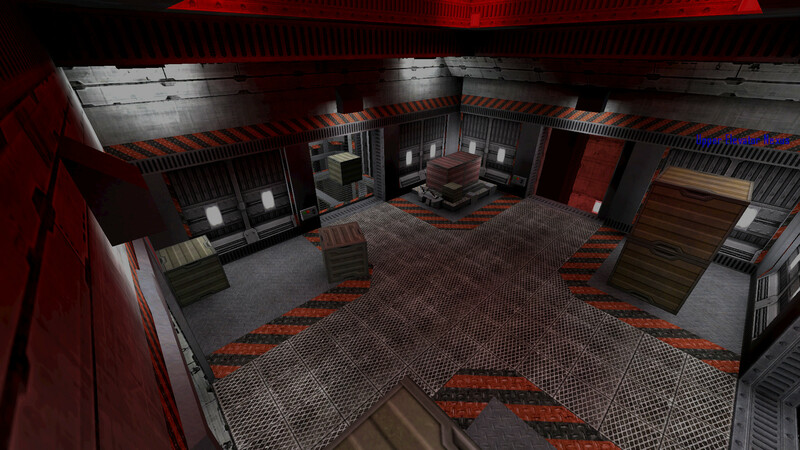 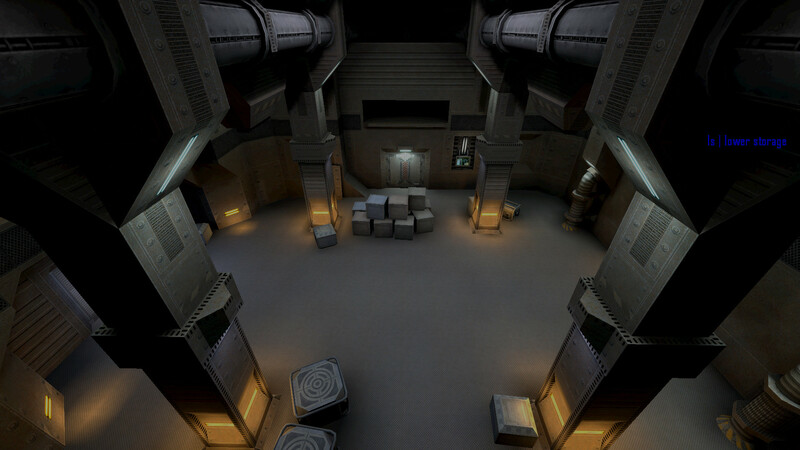 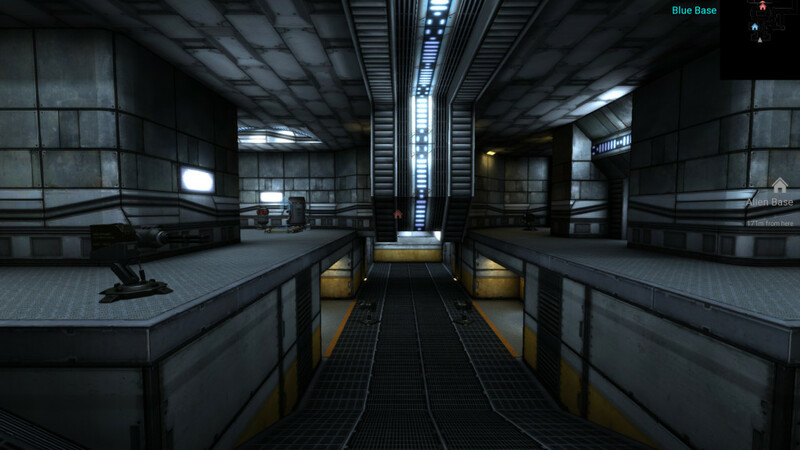 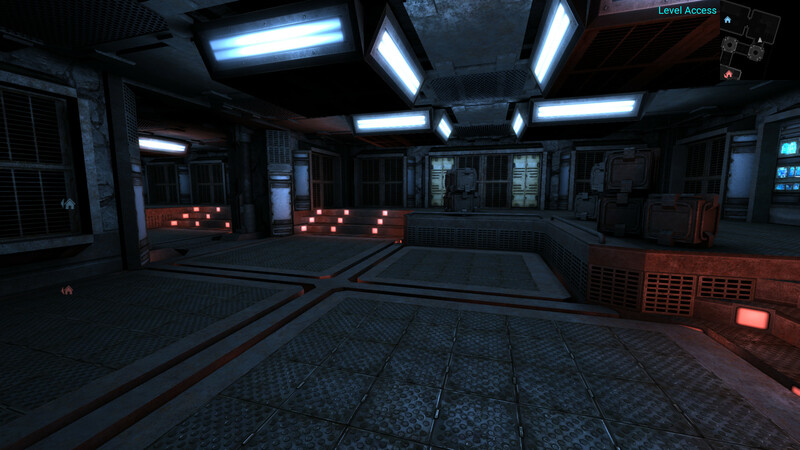 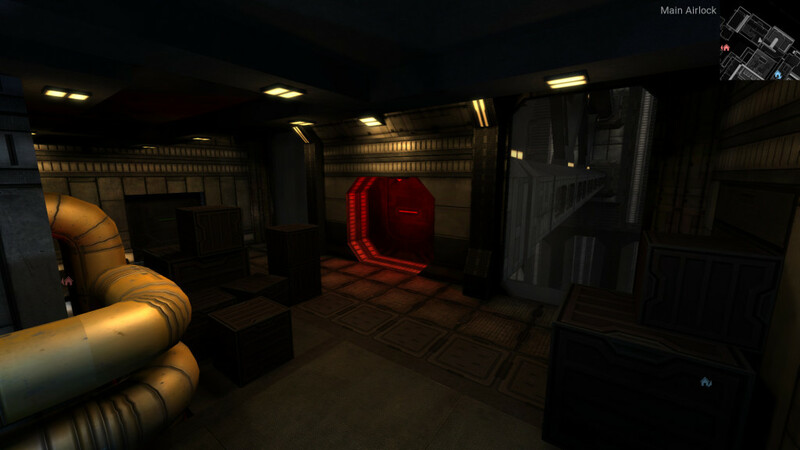 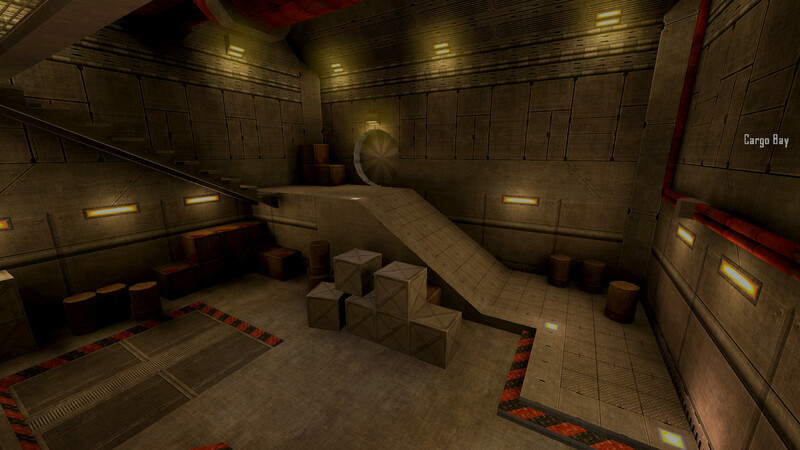 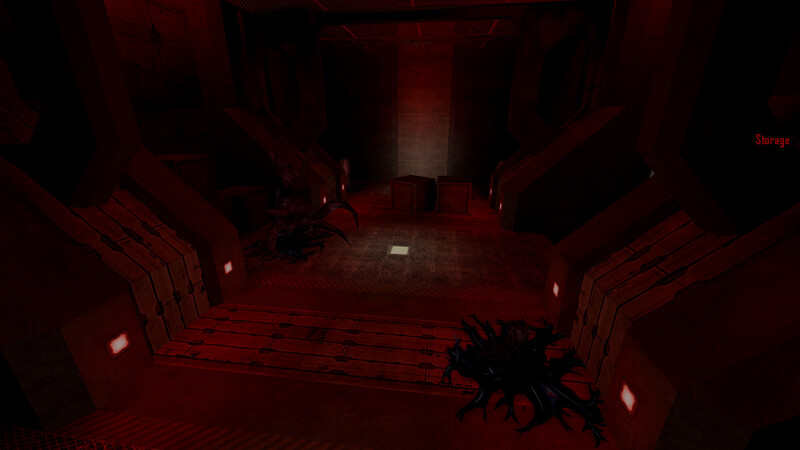 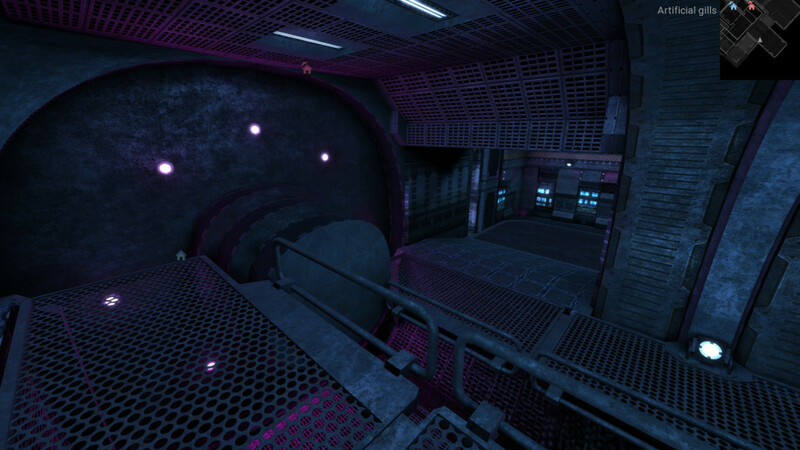 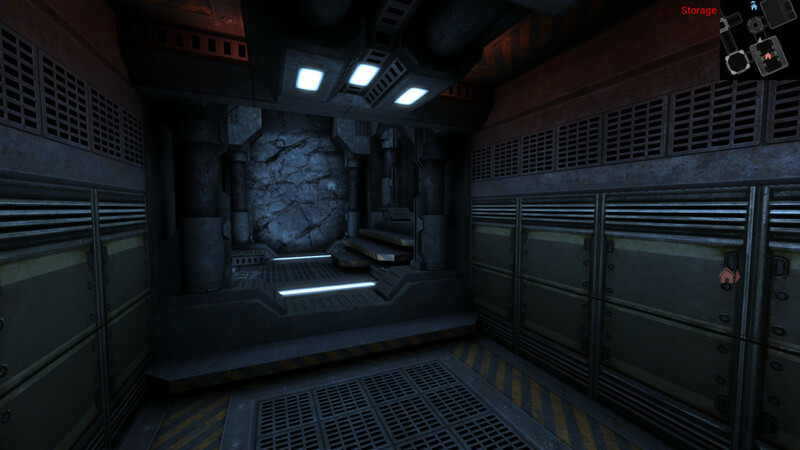 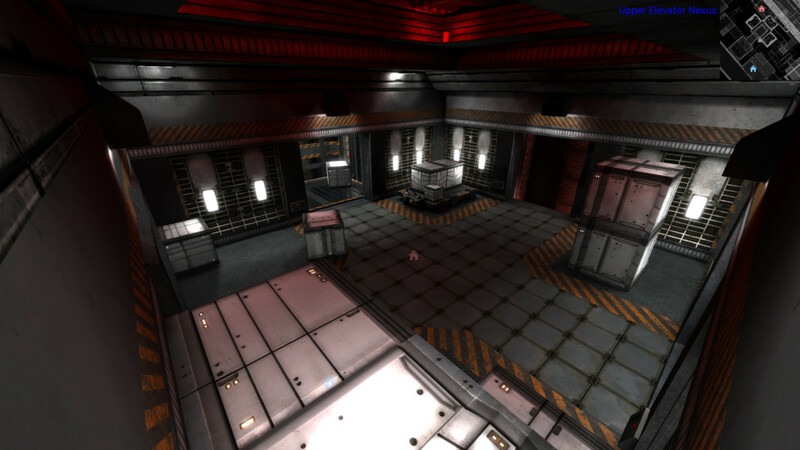 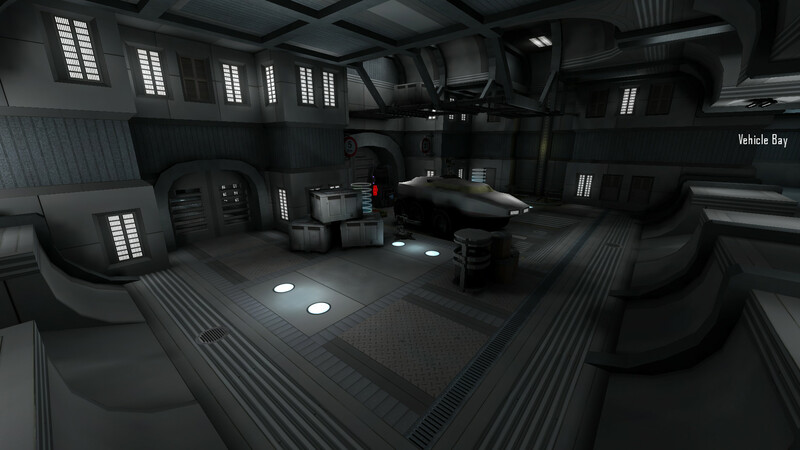 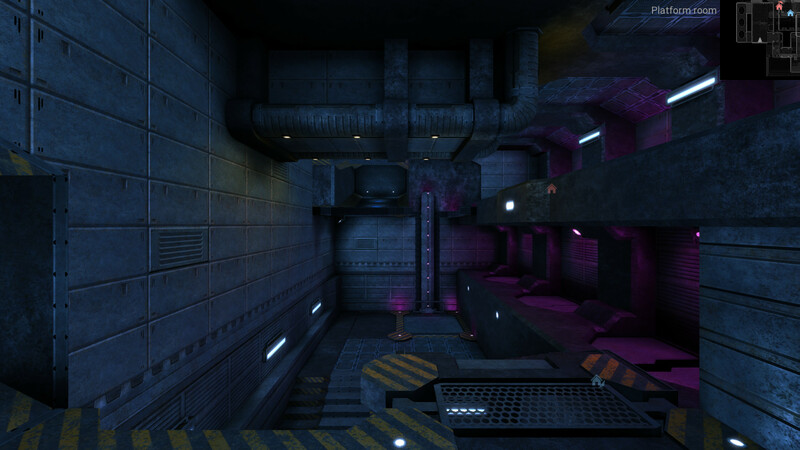 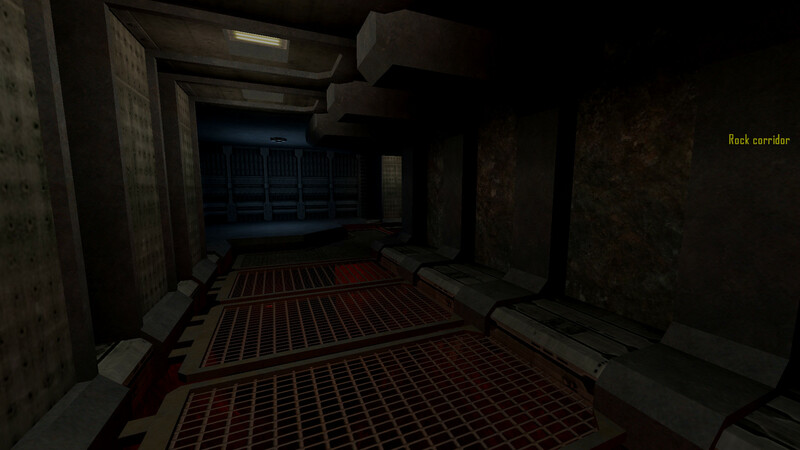 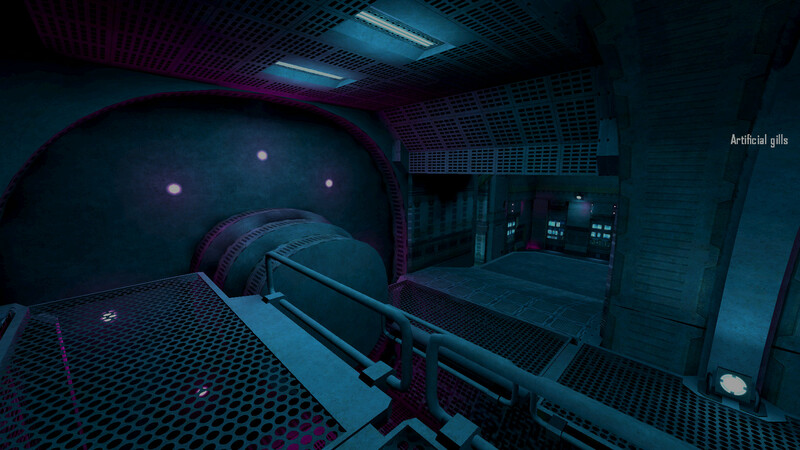 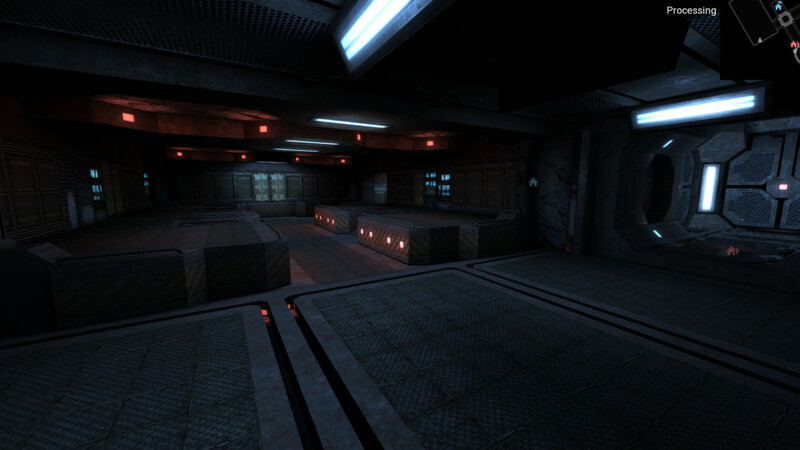 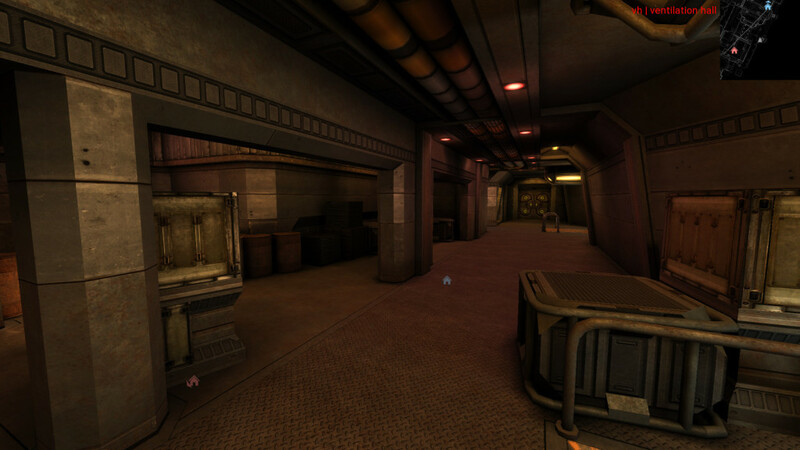 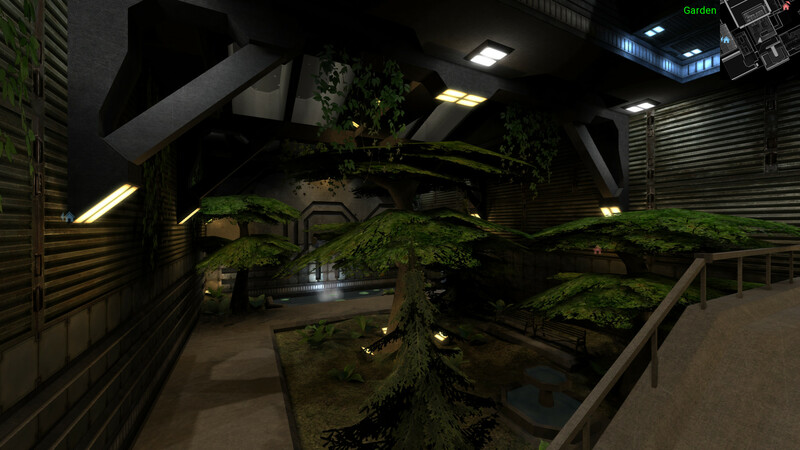 Like Spacetracks, it was a Tremulous map that has been ported and the textures updated. 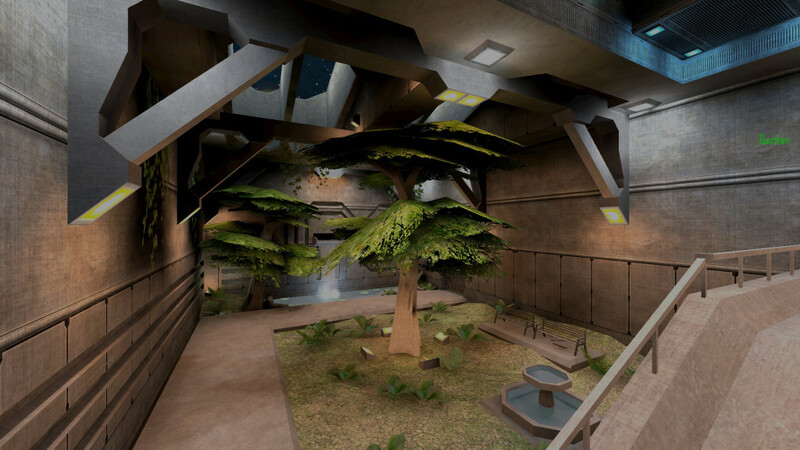 Parpax was started as a Tremulous map too, and when kharnov saw these map for the first time, he said “We need Viech for Unvanquished”. 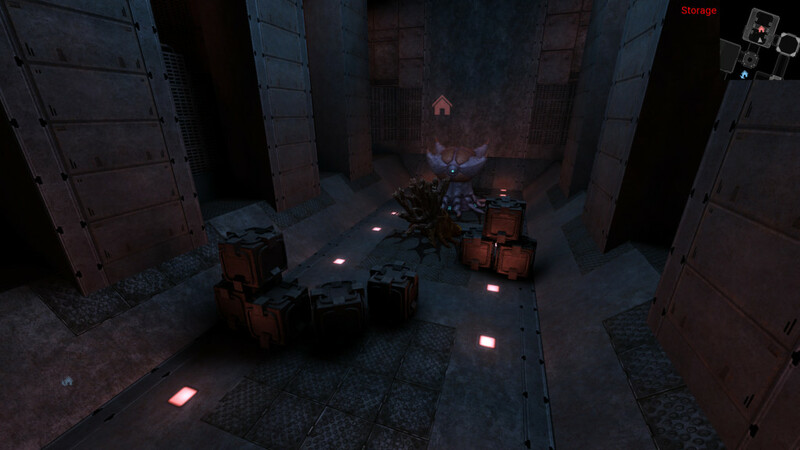  The Parpax map is continuously improved by Viech. 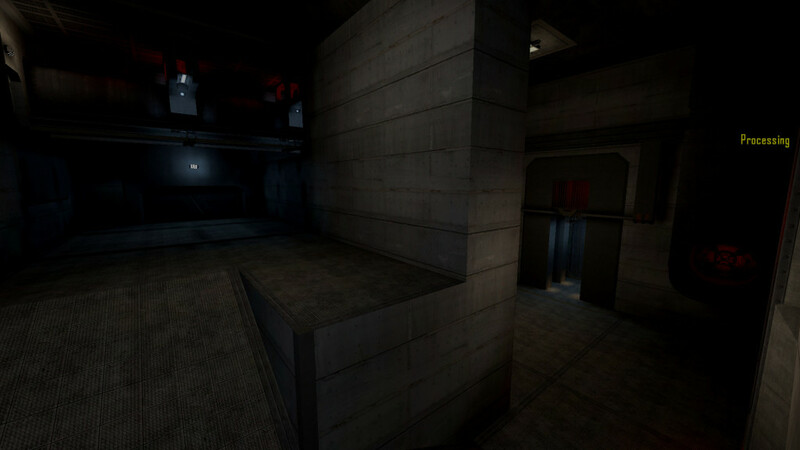 This map comparison is special, not only was the map ported and the texture set changed, the map layout was completely redone. 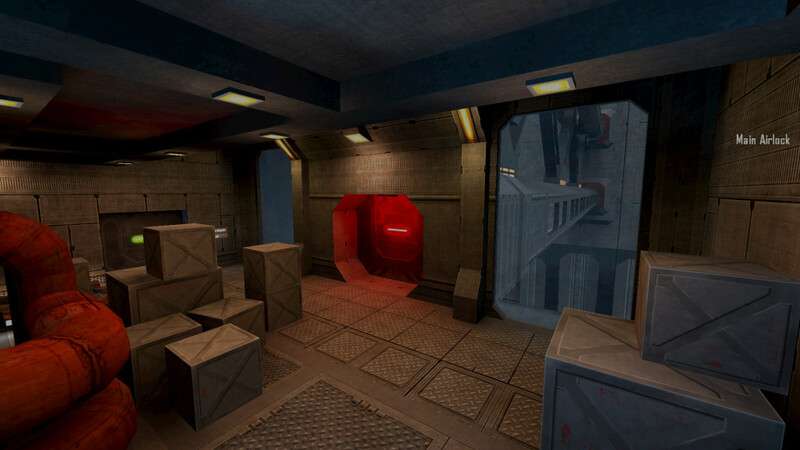 Some maps were Unvanquished maps from the start (like Yocto) but was never backported to Tremulous (unlike Yocto), they are Chasm (by SuperTanker), Plat 23, Forlorn and Thunder (by EmperorJack). To know more about these maps, see this post. 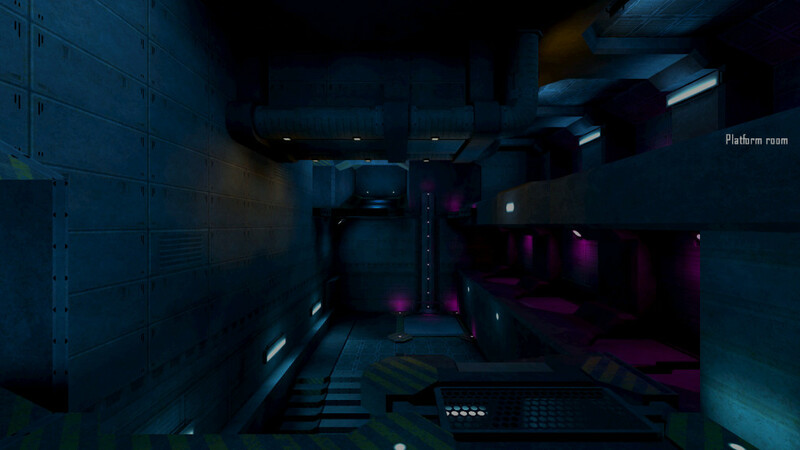 Since Plat 23 was inspired by ATCS, I show you some comparison too. 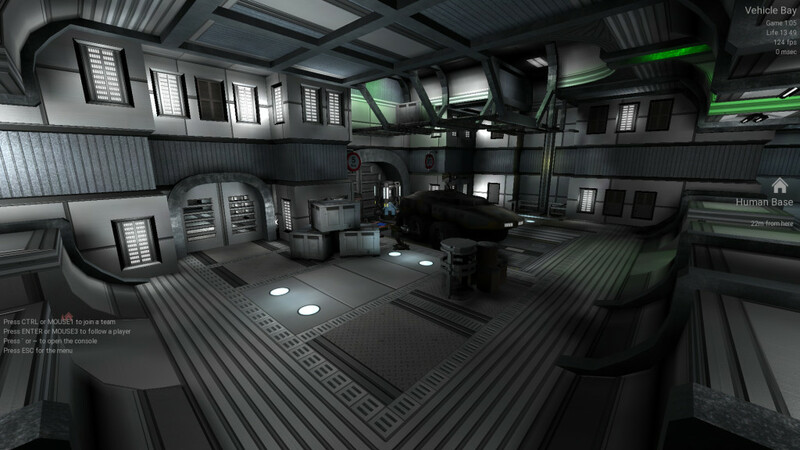 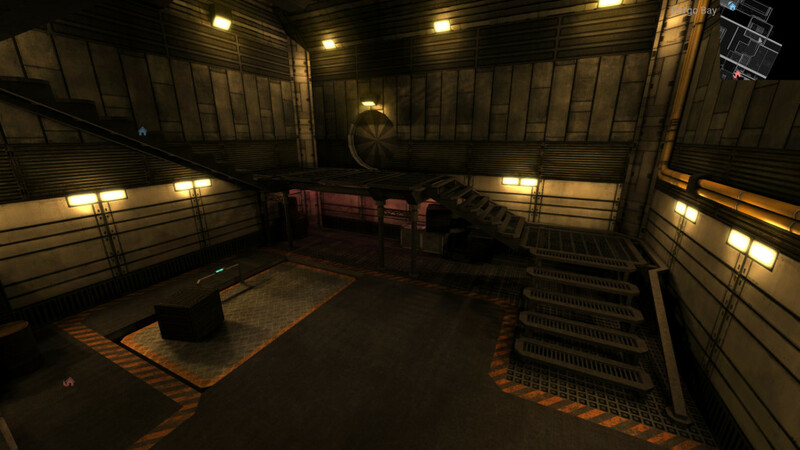 The former ATCS map was done by Jex, and as I said above, Plat 23 is a map by EmperorJack. 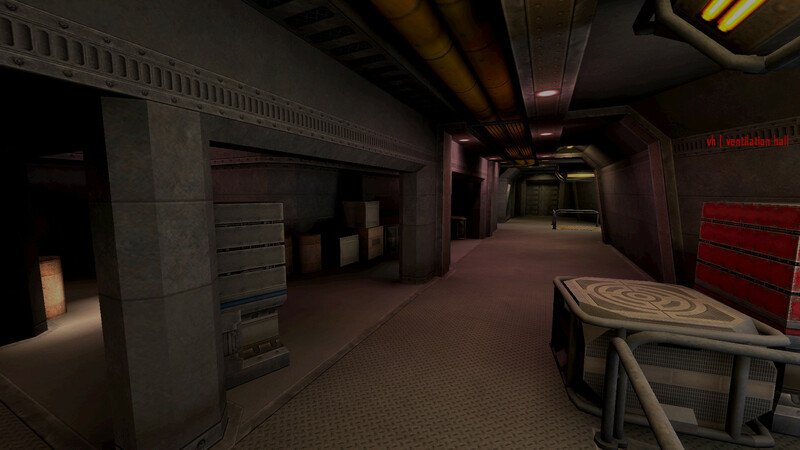 You can contribute brand new maps (Ingar just released some NetRadiant updates) or if you have made a Tremulous map in the past, you can port it to Unvanquished and if needed, replace the texture set by a better one using the Chameleon tool Viech wrote for you!